The STEC-102 controller can be either mounted to the facia of one of our control panels, or installed remotely. 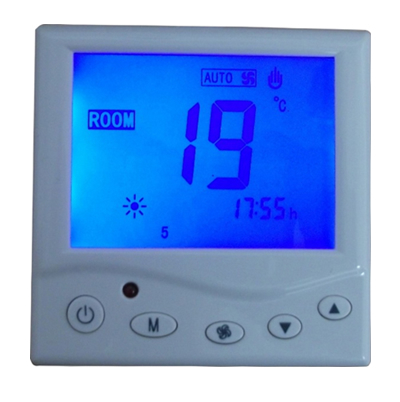 The controller is a temperature controller, 7 day time clock and fan speed selector. Have a question about Sarum Remote Controller STEC-102? Please fill out the form below and we will get back to you.